You might imagine that three Americans would have an incredibly tough time setting up a brewery in a region known for its intense cultural pride and sense of self. 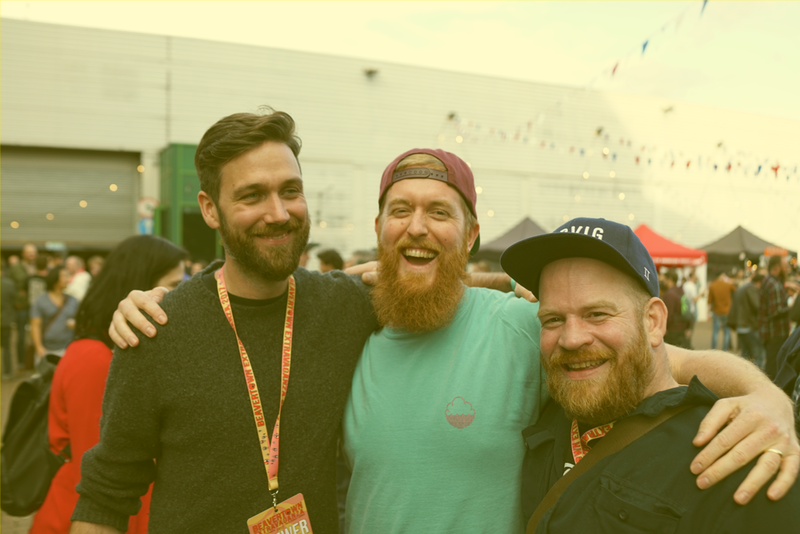 But Kevin Patricio, Ben Matz and Benjamin Rozzi rapidly won people over with a range of flavoursome beers inspired by their surroundings, but with a definite Californian accent. Based in stunning San Sebastián, on the northern Spanish coast near the border with France, Basqueland draw heavily on the culinary tradition of the region, creating beers that are designed to be enjoyed with food and that can hold their own against the sublime techniques and flavours found in the Basque country. It's unsurprising that their approach is food-focused, given San Sebastián has more Michelin stars per capita than any other city in the world and considering Kevin himself is a chef who runs highly-regarded restaurant La Madame. Head Brewer Ben adds impressive brewing experience to the mix, having worked for Californian stalwarts Stone and Port Brewing, as well as Mexico's Wendlandt. Understandably then, their beer follows in the West Coast tradition, featuring punchy flavours and classic styles that gained popularity in the Californian boom of the 1990s and early 2000s. Dry & Bitter's origins can be traced back to the opening of Fermentoren, a beer bar in Copenhagen. The brewery's founder Søren Parker Wagner opened Fermentoren in 2011 with his partner Jay Pollard and this was the beginning of a whole new beer adventure. 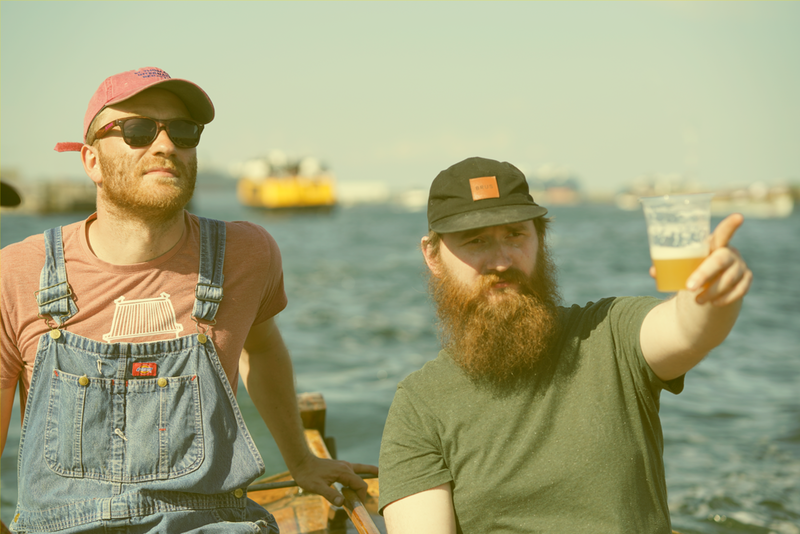 The next logical step seemed to be to start making beer as well as selling it, so when the opportunity came about to buy a brewery in 2015, Søren jumped at the chance. 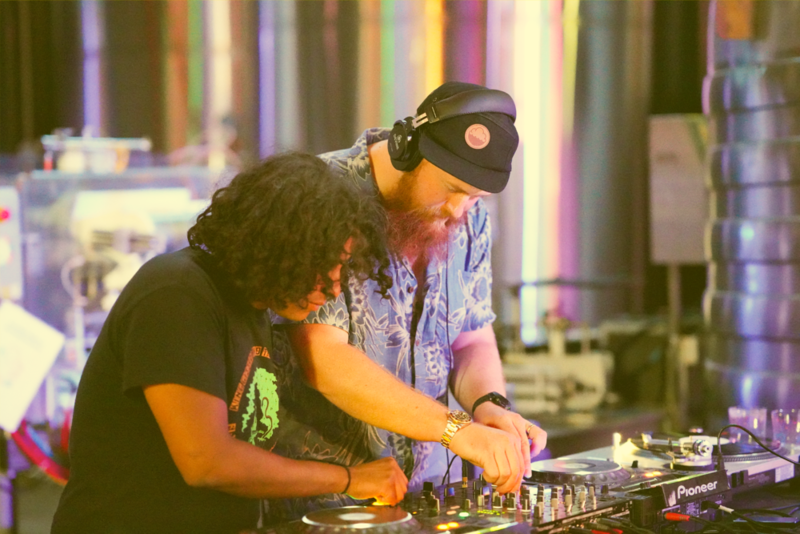 They started out with the ambition of brewing super fresh IPAs and this still remains true, with flagship beers like the Bale Ale series, Hobo Chic, Uprising and Dank & Juicy defining their approach. Søren is also the man behind the fundraising initiative Hops Not Hate, which is a network of bars, bottle shops, distributors and breweries committed to raising money for charity through the enjoyment of beer. Two of the collabs we have brewed with Dry & Bitter were under the Hops Not Hate umbrella, Let There Be Love and Compassion IPA, but we've brewed a further two beers together, Mobile Speaker and Draining The Swamp. Born out of an exciting social hostel, restaurant and bar situated in a former biscuit factory in Reykjavík, Kex have quickly built a strong name for characterful beers brewed in the spirit of nonconformity and a desire to create unique experiences. Beer was prohibited in Iceland until 1989, so the country has a lot of catching up to do! Drawing on his background in food, Kex co-founder and brewer Hinrik Carl Ellertsson has quickly made up for lost time by brewing a varied array of styles and working on eye-catching collaborations with the likes of Other Half, Collective Arts, and Cycle Brewing. When he set up Mikkeller in 2006, Mikkel Borg Bjergsø was a maths and physics teacher who had started experimenting with hops, malt and yeast in his kitchen in Copenhagen. Now, Mikkeller are one of the most recognisable names in the world of independent brewing, with bars across the world and breweries in New York and San Diego. Starting out as a gypsy brewer, Mikkel was unconstrained by the complexities attached to running a bricks-and-mortar operation and quickly became lauded for his unique approach to recipe creation, challenging traditional attitudes towards styles and ingredients. There's barely a style Mikkeller haven't attempted at some point, but the brewery is now perhaps best known for its Spontan series of barrel-aged, spontaneously-fermented beers, and rich, powerful dark beers.